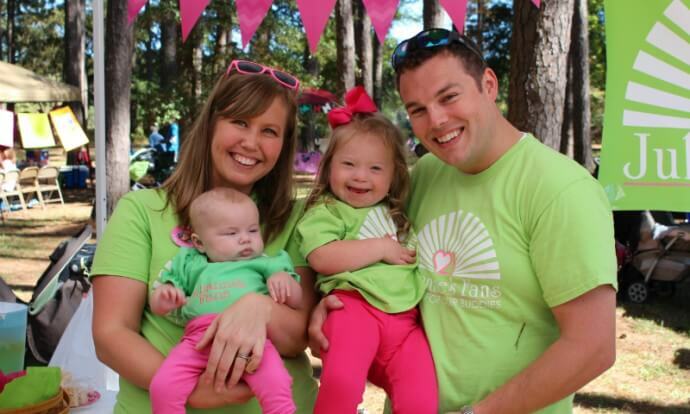 4 Things You Should know about the 2013 Buddy Walk for Columbia,SC! Beginning in 1995 with only 17 Walks, the National Buddy Walk Program continues to grow and this year is set to sponsor more than 250 Walks! 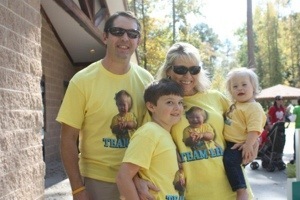 The Buddy Walk for the Midlands of South Carolina is in it’s 14th year of existence and is scheduled for Sunday, October 20th, 2013. To see an actual video and schedule of the days events, click here to connect with Family Connection of South Carolina. Event Video & Registration. 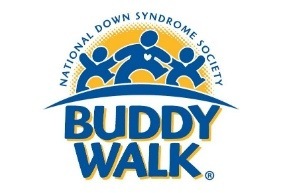 Because last year’s walk was so well attended, the organizer’s have chosen to have this year’s Buddy Walk at Sequicentennial State Park just off Two Notch Road on the Northeast side of town! Plan to come from 1-5 pm and be prepared for a 1.5 walk to show your support for all the children and their families who live with Down Syndrome! Last year The University of South Carolina sent everyone’s favorite mascot “Cocky” to mill around and visit with all the children and adults who attended. 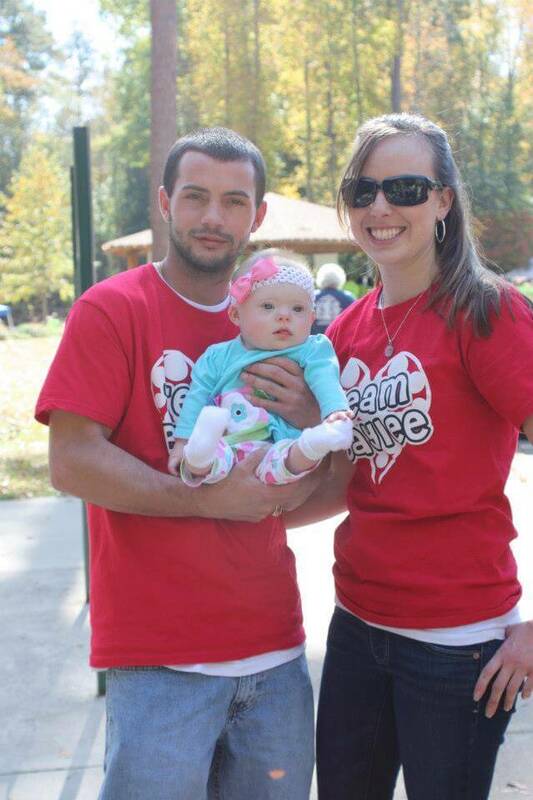 The resources raised by each participating family and team are used both Nationally and locally to continue research and the development of awareness to allow these children to reach their highest potential. Come join the fun celebrating these children and their milestones. It is a day filled with joy and love as we celebrate each of these individuals. Books don’t have to break the Bank!Take a Bite of the Wellness Enchilada!